Supplements? Check. 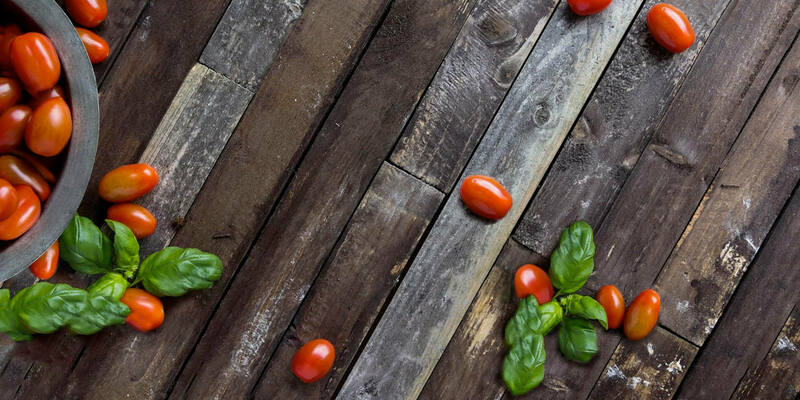 Improved nutritional choices? Check. A curated team of supportive health care providers? Check. A regular yoga practice? Haven’t gotten around to it yet? If not, it’s definitely time to consider doing so. With its ability to improve self-confidence and self-awareness, balance hormone levels, and dampen the effects of stress, yoga might be the tool to help you manage your PCOS symptoms you’ve been looking for. 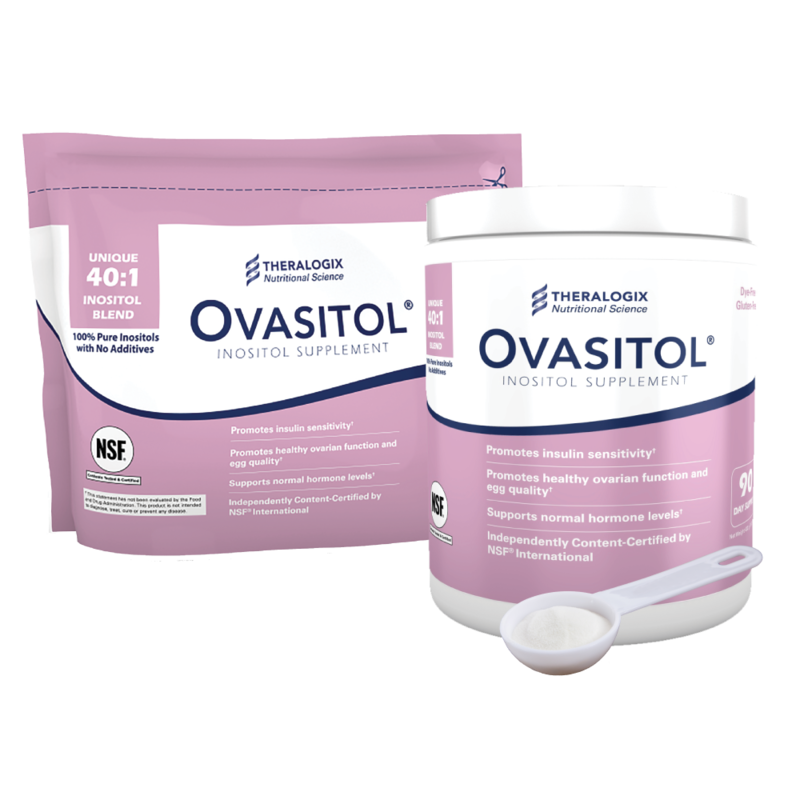 Regular physical activity, or exercise, is an essential part of managing polycystic ovary syndrome (PCOS). If you’re like some women though, exercise may be one of the last things you want to do. Many women with PCOS have had negative experiences with exercise or associate it as punishment that only happens when one is dieting. Others who let poor body image take over their lives and don’t want to be seen exercising in public. Moving your body can be hard work. But the rewards of exercise outweigh the negatives.Over time, I have come to enjoy giving my body physical activity and even look forward to it. Here’s what’s helped me. I hope these tips motivate you to exercise as well. 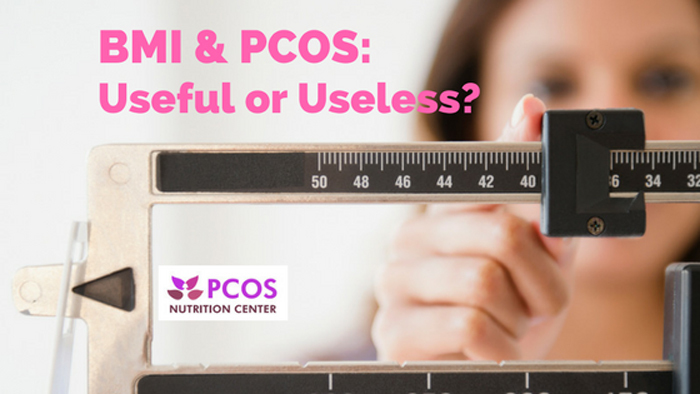 Exercise is a necessary part of taking control over PCOS. 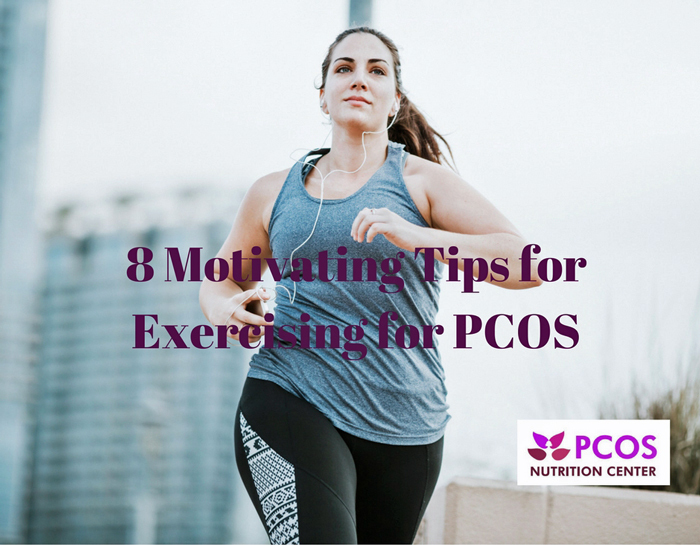 Every body, regardless if they have PCOS or not, needs exercise for good mental and physical health too. If you’ve been a regular exerciser, recently embarked on a new routine, or are interested in starting, there are several factors that should be taken into account to help avoid the common pitfall many people make, that cause them to get injured, or lose faith and focus and never wanting to step into the gym again. 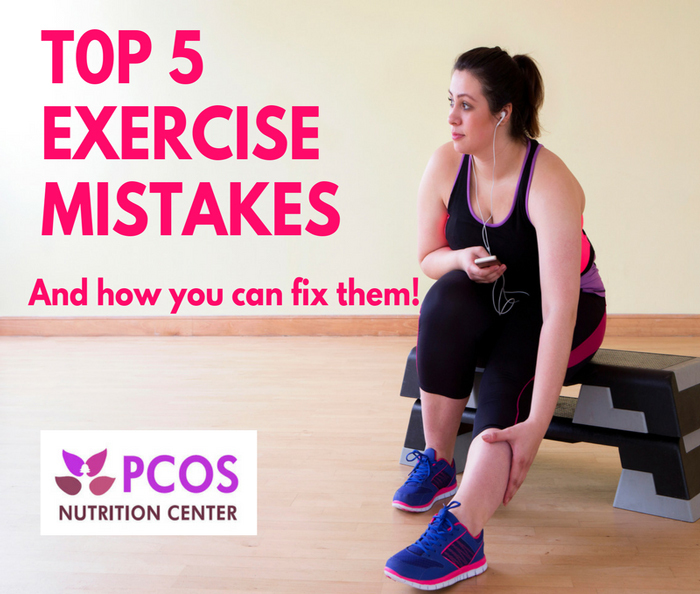 Here are the top five mistakes that women with PCOS make and how to fix them. Carissa Gump is an American weightlifter. She is a multiple-time American record holder, a five-time consecutive American Open champion, and she competed in the 2008 Olympic Games in Beijing. She also has PCOS. Here’s how she beat it. How timing your protein can give you more energy, better muscle function, and a higher metabolism.